Lulu, born Marie McDonald McLaughlin Lawrie near Glasgow in 1948, had her first hit in 1963 with the hard-rocking "Shout" and has since became one of Bri-tain's best-known entertainers. 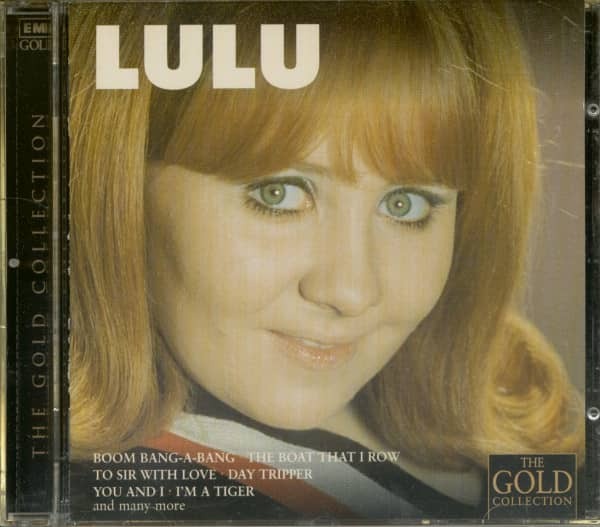 Lulu first came to the attention of Chelsea Records president Wes Farrell during the early '70s when he was asked to produce a ses-sion for her by Atlantic Records. 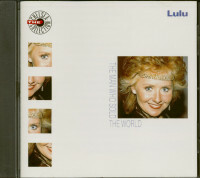 When Lulu's contract with Atlan-tic expired, Farrell signed her to his newly-formed Chelsea label, and shortly afterwards in 1974 she enjoyed her biggest British hit in five years with "The Man Who Sold The World". 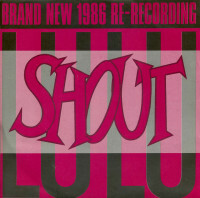 The song was the title track from an early album by David Bowie (though never a single), but convinced of its potential, Bowie persuaded Lulu to record it, and co-produced it himself. Many other producers, including Farrell himself, subsequently worked with Lulu during her spell with Chelsea. The results, as amply demonstrated on this album, show off Lulu's ability to mas-ter a breathtaking diversity of styles: from the apocolyptic rock of the title track, the disco/dance hit "Take Your Mama For A Ride", and a generous selection of soul scorchers and country ballads, all are invested with Lulu's unique brand of vocal integrity. Kundenbewertungen für "Gold Collection (CD)"